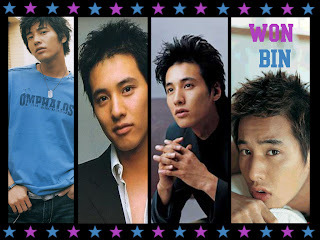 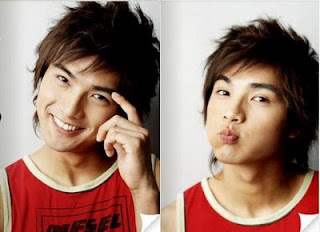 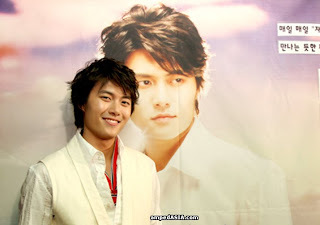 Handsome & cute of Won Bin. 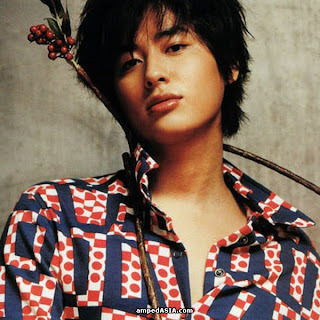 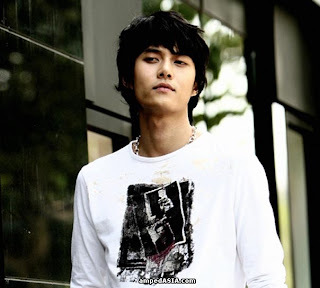 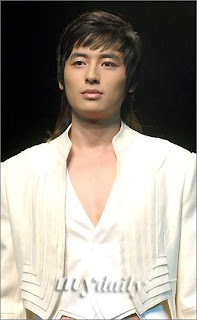 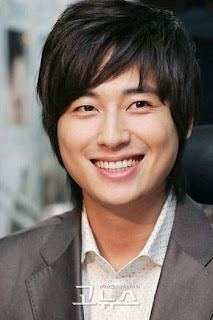 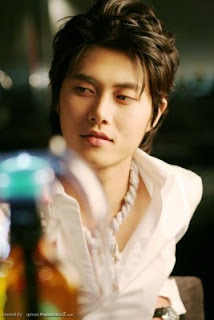 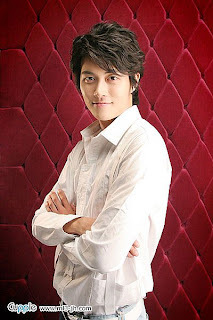 Jae Hee, also known as Lee Hyun Kyun, is a South Korean actor who made his screen debut in the Korean drama School. 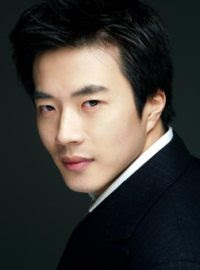 He got his first break as a lead actor in Kim Ki-duk’s movie 3 Iron. 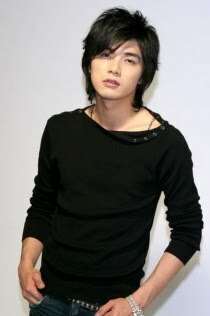 This critically acclaimed movie has won many awards locally and internationally including awards for Jae Hee like Korea's Blue Dragon Best New Actor in 2004 and in effect opened more opportunities for Jae Hee in the entertainment industry. 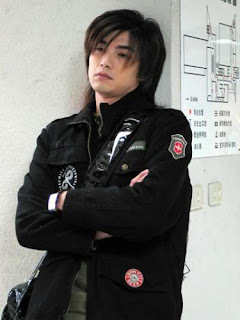 Jimmy Lin (Chinese: 林志颖; pinyin: Lin Zhi Ying), is a actor, singer, and professional race car driver and is known for his roles in the Taiwanese series dramas My Lucky Star, Shu Jian Qing Xia Liu San Bian, Demi-Gods Semi-Devils, The Legendary Siblings etc. Taiwanese model turned actor. 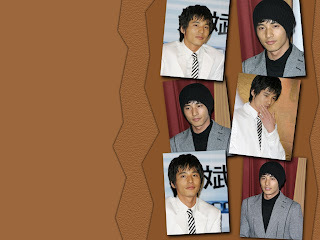 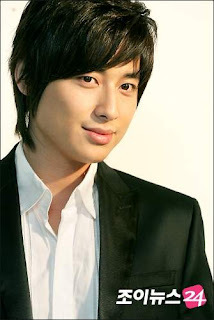 He got his first role alongside Ariel Lin in the drama series, Seventh Grade. 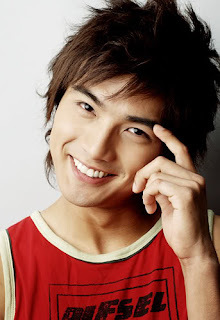 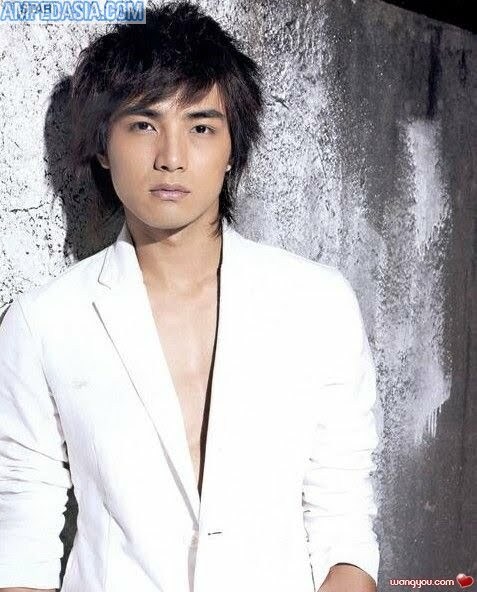 He is well-known for his role in Devil Beside You alongside Rainie Yang. 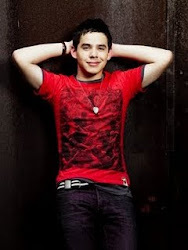 Before becoming an actor, he modelled for underwear and other companies. 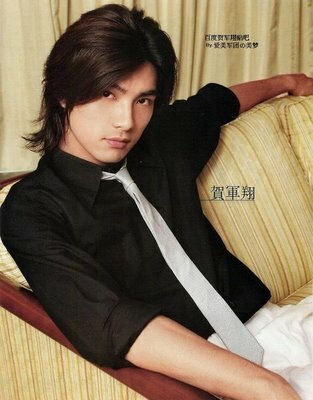 He was a model in many TV commercials. 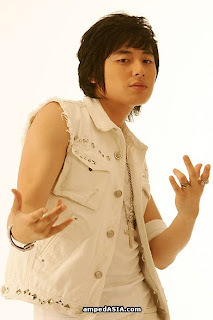 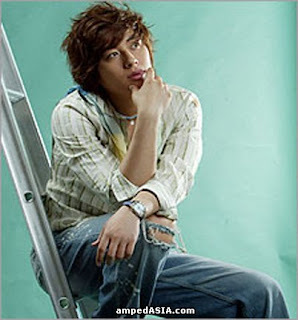 He has appeared in music videos of many artists including Ariel Lin and Rainie Yang. 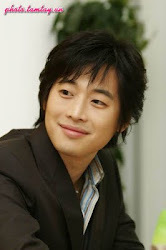 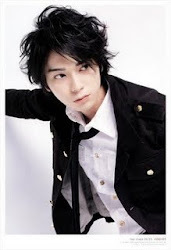 Since becoming a TV actor, he has been featured in several drama series. 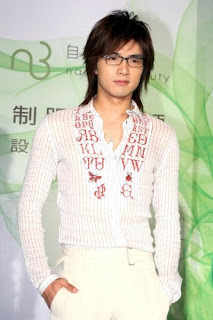 In 2007, he was reunited with Rainie Yang and Kingone for the series, Why Why Love. 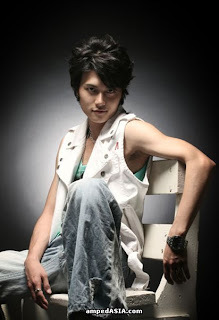 His latest series include Bull Fighting and Yukan Club.